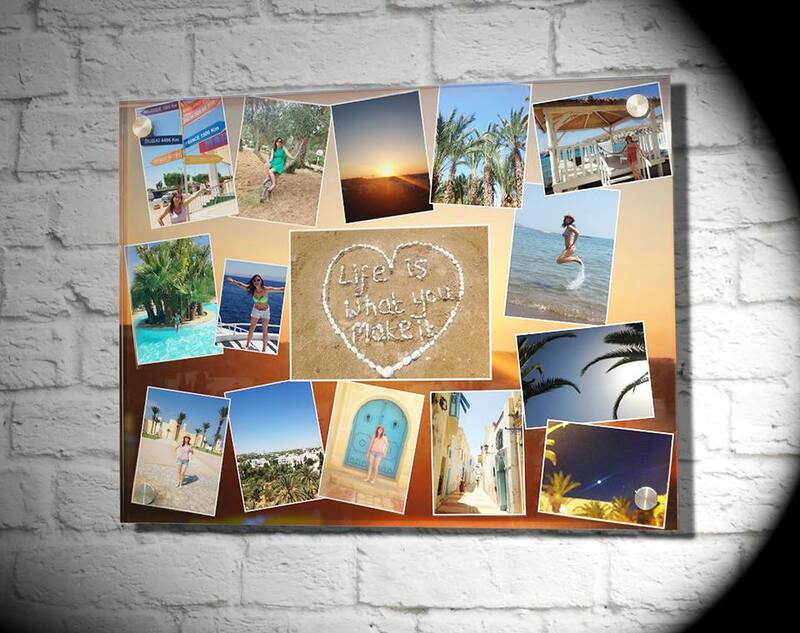 Perspex wall art is a glossy modern alternative to canvas. We print your image using the highest quality 12 colour fine art Canon system using 100% genuine Canon Lucia ink and bond to the back of diamond polished perspex. 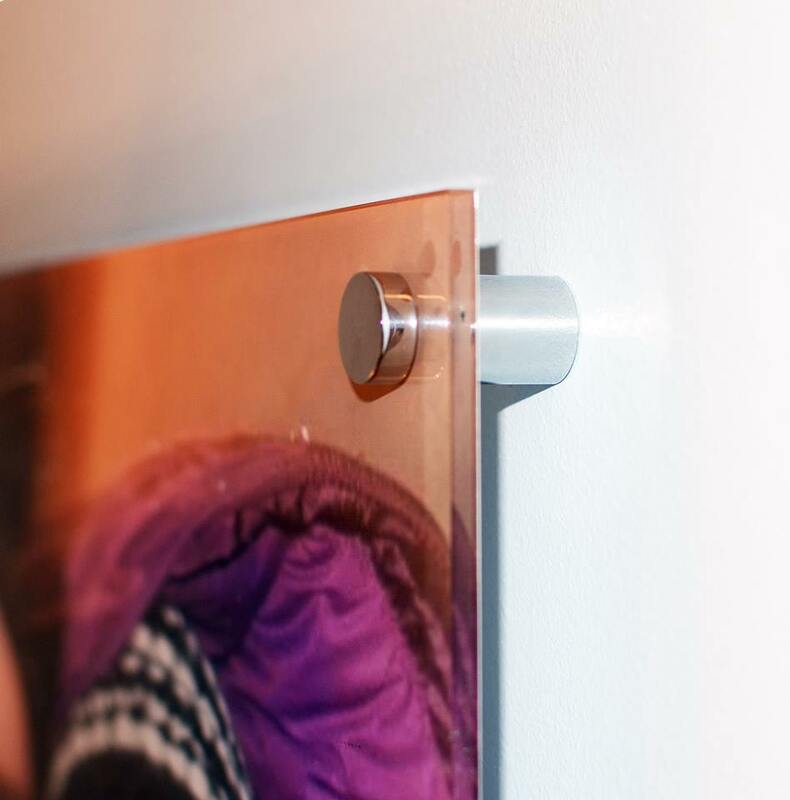 This is a product like glass, but stronger !The image is printed right to the edges, and is provided with the 4 stand off posts for fixing to the wall.